Our London Ontario Limo Service is the largest. No matter where you need to go, how many people you are traveling with or what is the purpose of your limousine ride, our company has got you covered! We offer our clients full transportation services in London Ontario and surrounding area, and we cater to their every need on a daily basis. 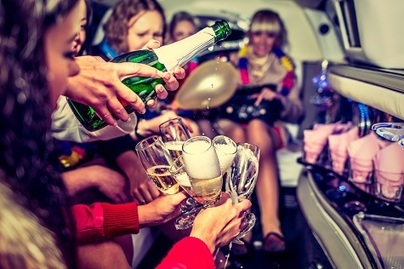 In fact, we like to think that we do not simply provide limousine rides, but we provide unique and remarkable experiences. We cover anything from corporate rides, leisure and group travel so regardless of your transportation needs, you can rest assured that they will be met. 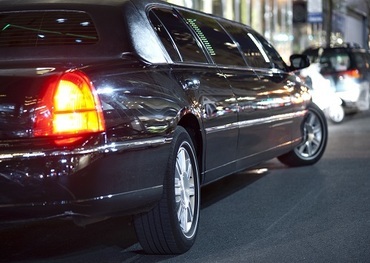 Furthermore, Toronto Limo VIP can guarantee high quality services and vehicles. We have an impressive fleet of limousines, deluxe limo services and party buses for you to choose from. As the name of our company suggests, we really do treat all of our customers like VIPs and we actually pride ourselves in being able to spoil each and every client that chooses our services. With us you will be offered the best in transportation services in London ON because we are dedicated to offering you an exceptional customer experience and a unique life experience. We have been in this business for a very long time and we have a perfect understanding of the fact that every customer is unique and has particular transportation needs. This is exactly why we are giving every one of our customers the opportunity to choose from a very large fleet of luxurious vehicles. 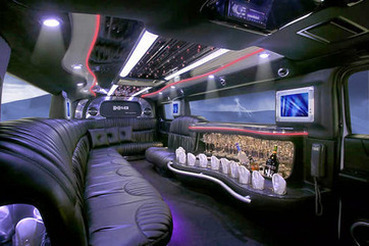 You can rest assured that you will find exactly what you are looking for here, at Toronto Limo VIP. One of the things you can count on is that all the vehicles we put at your disposal (including antique cars, party buses, exotic cars and SUVs) are equipped with the latest technology such as phones and HD TVs. Additionally, all vehicles come equipped with fully stocked bars and refrigerators. Given that we strive for your satisfaction, all limousines and other available vehicles are equipped with the highest quality and most comfortable leather seats. We figured it would be a shame if these luxurious, perfectly equipped and stocked vehicles were handled by amateurs. That is exactly why we only work with the most experienced and dedicated chauffeurs and drives. Our company is the top limo service in the area precisely because it exclusively works with the best trained and most skilled professionals in the field. Moreover, our chauffeurs and even other staff members are highly trained and know exactly how to treat our customers in order to make them feel like genuine VIPs. If all this sounds too good to believe then you might want to give us a call so that you can experience the high quality of our services!